The songs were mainly written by Steve Coe and Bob Mitchell, who wrote songs in a similar manner to Elton John and Bernie Taupin - Bob wrote the lyrics and sent them to Steve who wrote the music. 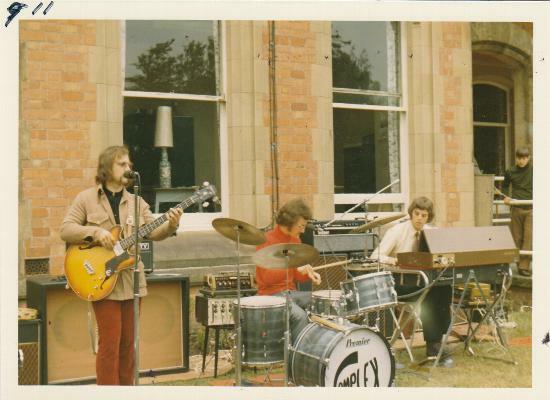 Some of the songs on the album were Steve Coe compositions only, some were by Steve and Tony Shakespeare. Naturally, all the band members had a hand in the arrangements of the music. Ok - so where's Brian?